H.E.L.P. Project Hosts "The Nativity Story"
Gallant, Hannah (2018) "H.E.L.P. 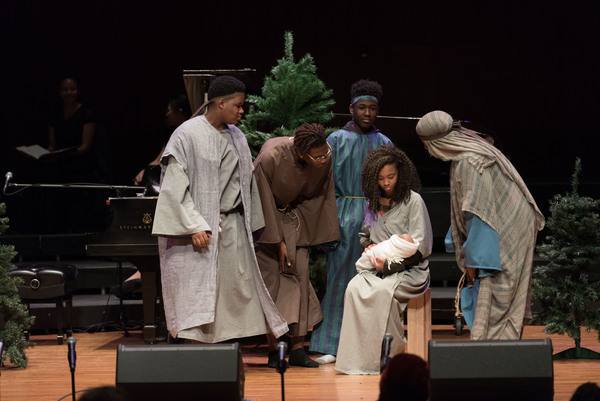 Project Hosts "The Nativity Story"," Andrews Agenda: Campus News: Vol. 2018 : Iss. 1 , Article 11.